Control up to 4 VGA and USB computers from a single keyboard, mouse and monitor. 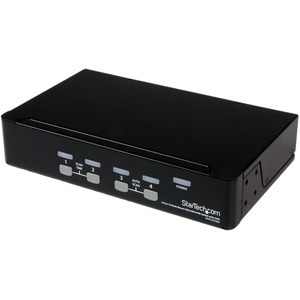 The SV431DUSBU 4 Port 1U Rack Mountable USB KVM Switch with OSD lets you control multiple USB based computers from a single console (USB keyboard, USB mouse, monitor). 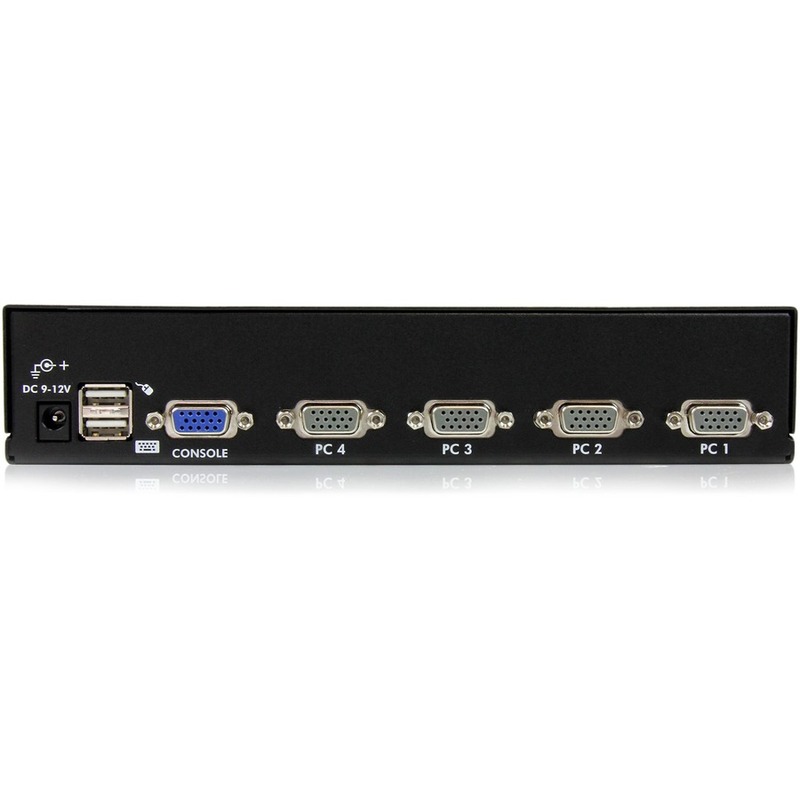 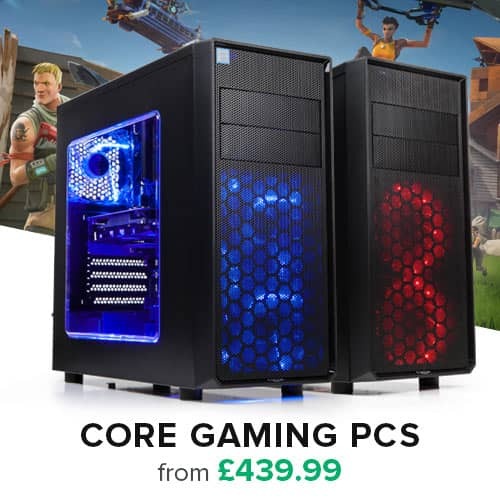 Convenient push-button and hot-key controls provide quick, reliable switching between connected computers while manual and auto-scan switching modes and an On Screen Display (OSD) offer additional control options. Designed to ensure maximum space efficiency, the USB KVM switch features a slim 1U design that fits neatly into a server equipment rack/cabinet (with optional mounting bracket SV431RACK) and offers rear cable connections to eliminate cable tangles and minimize workspace disruption. 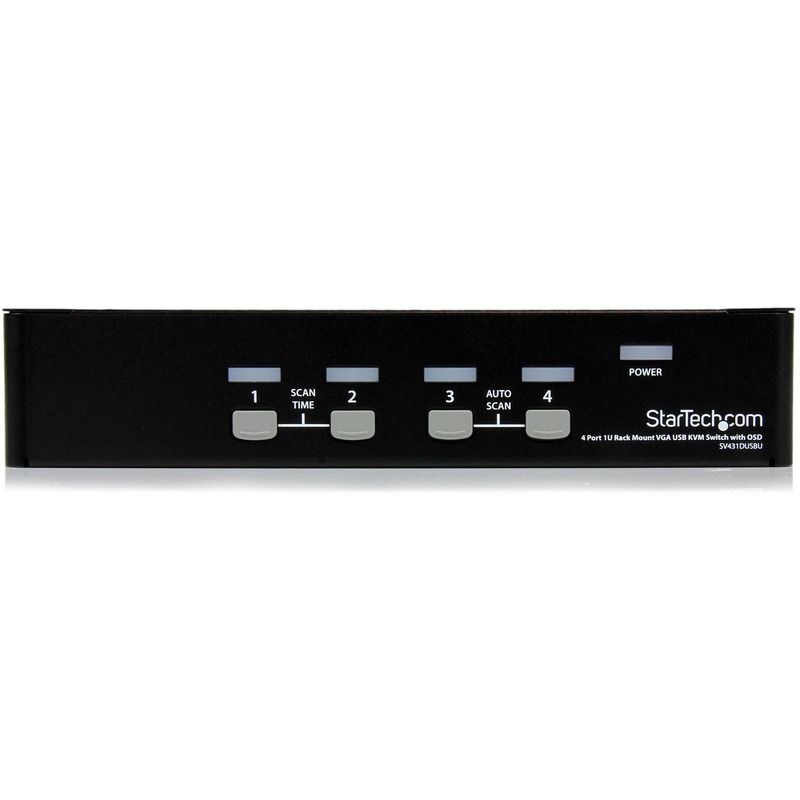 If you'd like to mount this KVM switch to your server rack, StarTech.com offers a 1U Rackmount Bracket (sold separately) that turns this KVM into a rackmountable KVM.